Howdy. 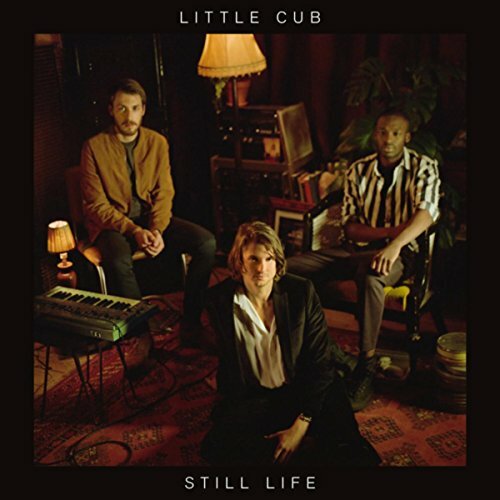 The excellent debut album by Little Cub is a very recent addition to Spotify. Genre: electronic/pop. Enjoy!